Harris Rosen has been a key player and innovator in the hotel industry for decades. But he's also a social innovator. Twenty years ago, he began the Tangelo Park Project. Rosen "adopted" a Florida neighborhood struggling with drugs and crime. He set up pre-school centers throughout the neighborhood using residents who were trained and equipped for early childhood education. Every child attends for free. And every child who graduates from high school and is accepted by a college or vocational school has their tuition paid 100%. The results have been dramatic. High school graduation rates, which had been below 50%, have been near 100% for years. And college graduation rates are approaching 80%. Crime is down 65%. So why is no one using this idea elsewhere? 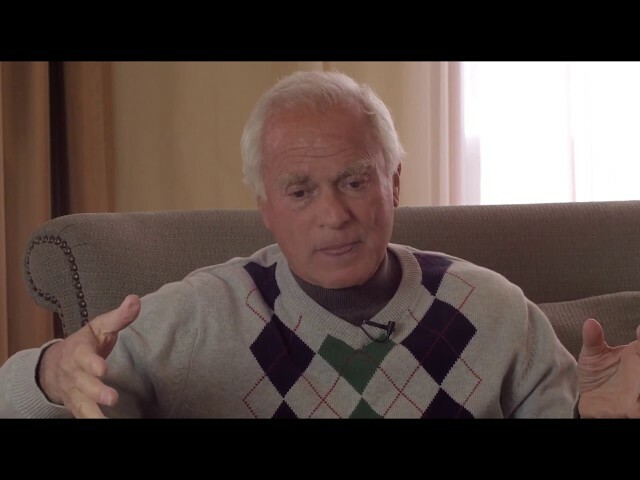 Over 20 years, Harris Rosen, a self-made philanthropist paid for daycare for all parents and paid state college full tuition for every high school gradate in the devastated neighborhood of Tangelo park. The result? Crime was cut in half, the high school graduation rate went from 25% to almost 100% and property values quadrupled. Harris Rosen, President & COO of Rosen Hotels & Resorts, on giving back to the community and working hard to achieve any goal. Harris Rosen '61 gave the Dean's Distinguished Lecture at the Cornell School of Hotel Administration on October 31, 2014. In this DDLS conversation, Mr. Rosen talks about what leadership is all about, how education levels the playing field, and his experience of getting fired from Disney. See how businessman and hotelier Harris Rosen is turning around a Central Florida community with an investment in education. Harris Rosen was born and raised in a low-income area of lower east side Manhattan. 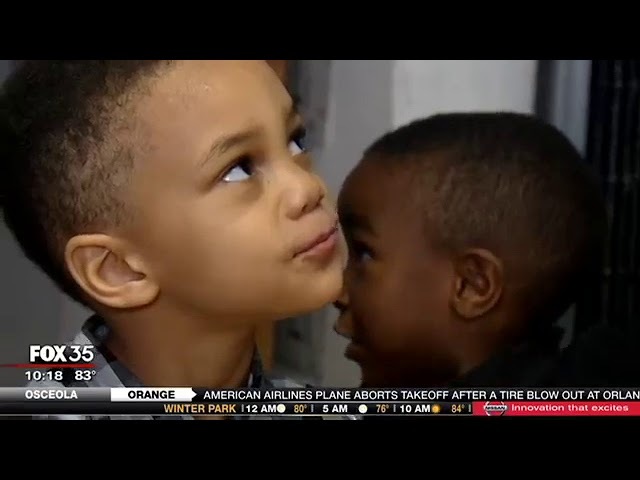 His parents instilled in him at a young age that they don’t have to live in that way and that education would get him there. As a young man, he served in the army for a few years and attended college where he earned a bachelor’s degree from Cornell University in Hotel Administration. He purchased his first hotel in 1974, using all of his savings for a down payment on a 256-room Quality Inn. 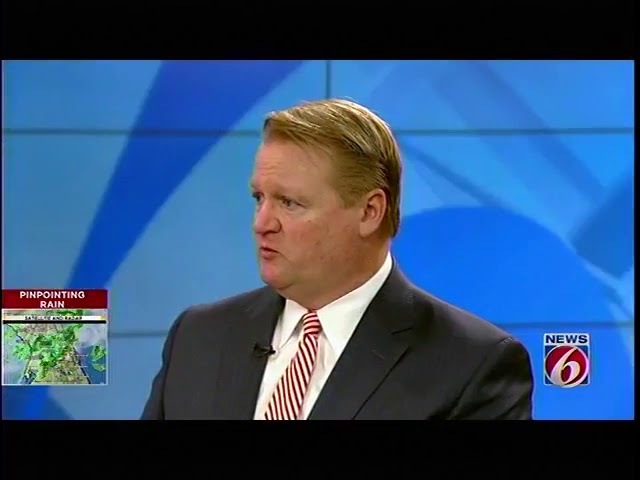 He now owns multiple popular hotels and resorts in the heart of Orlando’s tourism district, including the Rosen Centre, a popular meeting and convention hotel right on International Drive. As impressive as his work history is, his philanthropic heart is what sets this hotel mogul above the rest. 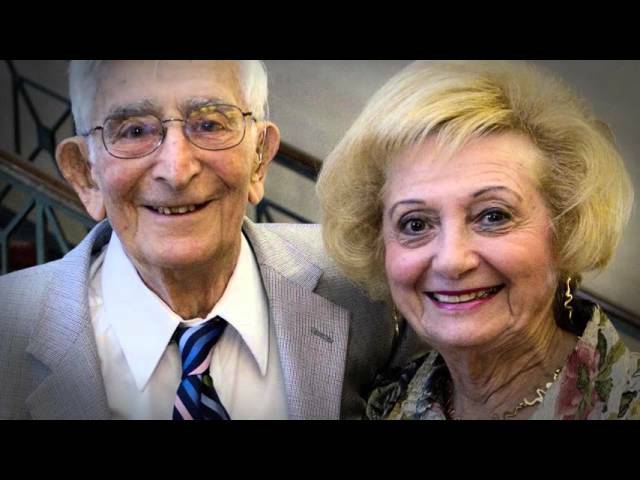 In the early 1990’s, Mr. Rosen had his epiphany, a voice encouraging him to give back for all that he had received in life. In addition to the successful hospitality school he donated to the University of Central Florida, he then decided to start a program in the low-income Tangelo Park area to encourage the value that got him to where he is today: education. 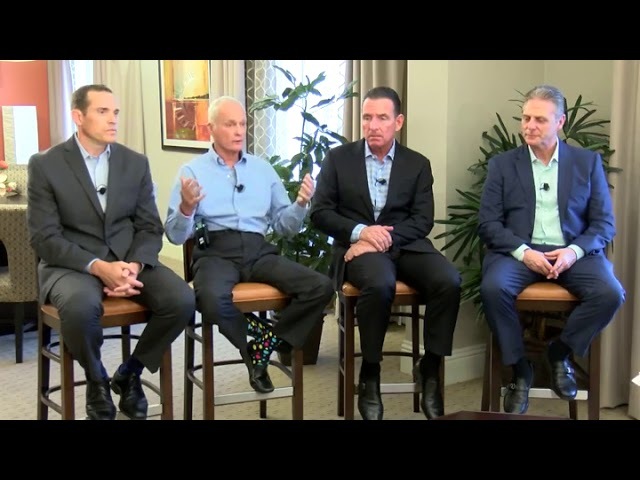 Harris Rosen and several general managers for Rosen Hotels speak to the importance of the Rosen culture, philosophy and mission that comprise the Rosen difference. Rosen Centre is an independent hotel that delivers on every need. Conveniently located at the heart of International Drive, next to the Orange County Convention Center, we offer 1334 guest rooms, with 80 suites, 9 dining and entertainment options, a full-service spa and salon. We are a CVENT top 75 US meeting hotel with 150,000 square feet of meeting space. Experience the Rosen difference. Since 1974, Rosen Hotels has been a leader in both excellent service and incredible guest experiences. Harris Rosen, a philanthropist and the founder and president of Rosen Hotels and Resorts, has built his seven hotels from the ground up. Three of those hotels are convention properties designed to give you the best Orlando has to offer when it comes to meetings and events. At all three properties, there is never a resort fee, Wi-Fi is free in all of the guest rooms and public spaces, and we use RFID locks to ensure the safety of our guests. When it comes to location, the three hotels are just minutes away from everything Orlando is known for, including world-famous theme parks, entertainment, dining, shopping, and the Orlando International Airport. Rosen Plaza® is located in the heart of I-Drive. It’s across the street from Pointe Orlando, close to I-Drive 360 and connected to the Orange County Convention Center via the Gary Sain Memorial Skybridge. There are seven fabulous restaurants and lounges on-site, including 3Nine, a cutting-edge entertainment venue that features music, dancing, two-full service bars and VIP – perfect for corporate buyouts and private events. The Rosen Plaza® has 800 beautifully styled guestrooms and suites, which provide a comfortable place to rest after a long day. For meetings and events, we can accommodate your every need. There is more than 60,000 sq. ft. of space that can be used, including a 26,000 sq. ft. Grand Ballroom and twenty-two meeting rooms. We also offer banquet and catering services for up to 1,800 people. The stylish and sophisticated Rosen Centre® is ranked in the top 75 US meeting hotels by CVent and offers 1,334 luxurious guestrooms. There are numerous on-site dining and lounge options available such as New York style deli cuisine from Sam & Bubbe’s Lobby Bar and Lounge and Harry’s Poolside Bar & Grill, which can accommodate special events ranging from 70 people up to 1,700 when including the magnificent pool deck. For meetings and events, Rosen Centre® offers 150,000 sq. ft. of flexible meeting space. In addition to all of the other excellent services we offer, we also have a full-service spa that provides massages and treatments to help clear your mind and relax your body; plus, an advanced fitness center with 24-hour access. Inspired by 1900s era Spanish Revival architecture, Rosen Shingle Creek® is an AAA Four Diamond Award-winning resort set on 255 lush acres, offering a variety of recreational activities including seasonal fishing, sand volleyball, tennis, basketball, a walking trail, and swimming. Challenge yourself to a round of championship golf on our 18-hole 72-par championship Rosen Shingle Creek® Golf Course redesigned by the Arnold Palmer Design Company. There is also a full-service spa, a large modern fitness center, and a hair salon available on-site. Discover why Rosen Centre® is one of the top meeting and conference hotels in Orlando with this virtual tour! Our innovative design and luxurious décor make for the perfect meeting or conference space. 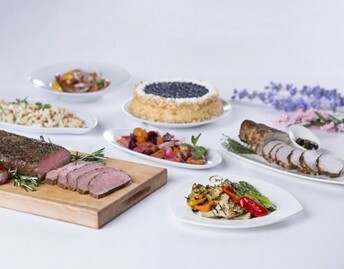 To learn more about our offerings or to book the Rosen Centre, contact us today at (407) 996-9840 or https://www.rosencentre.com/meeting-and-events/. 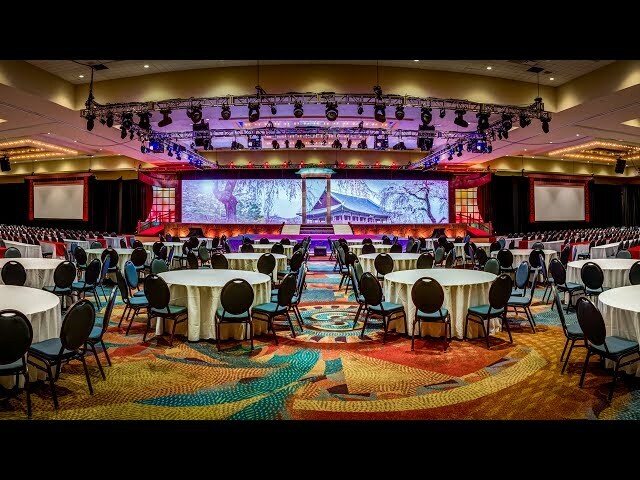 Rosen Centre® is a meeting and conference hotel engineered and designed to assure successful events. Connected to the Orange County Convention Center, Rosen Centre® offers delegates the closest access to the country’s second largest convention center. Unmatched proximity to show activities provides a perfect location for hospitality suites and other convention-related business. Plus, we’re located only 12 minutes from the Orlando International Airport! With 35 distinctive meeting and conference rooms and over 150,000 square feet of sophisticated meeting space, including a 35,000 sq. ft. Grand Ballroom, 18,000 sq. ft. Executive Ballroom, and 14,000 sq. ft. Junior Ballroom, we can accommodate almost any meeting size. Our hotel features numerous restaurants including a poolside bar and grill and a spa. High-tech capabilities include teleconferencing, simultaneous translation, and complete meeting support equipment which includes extensive on-site A/V and electrical. Our substantial power and lighting service easily supports even elaborate exhibit booths. In addition, our hotel is part of the Rosen Green Meetings® initiative and our events are conducted to help reduce the environmental burdens imposed by such activities. Rosen Hotels & Resorts have applied environmentally friendly methods to manage waste, energy use, water conservation, paper reduction, and clean air practice maintenance. Expertly planned meeting facilities present ideal venues for any occasion. Function areas also feature a private entrance as well as direct hotel access. Richly decorated pre-function space offers four permanent registration desks (one on the second level) with locking storage for convenient meeting and conference registration. Generous windows frame the tropical swimming grotto creating a beautiful setting for outdoor dining and receptions. As an independent hotel our meeting planners will work with you to design and deliver an exceptional meeting experience for your guests. 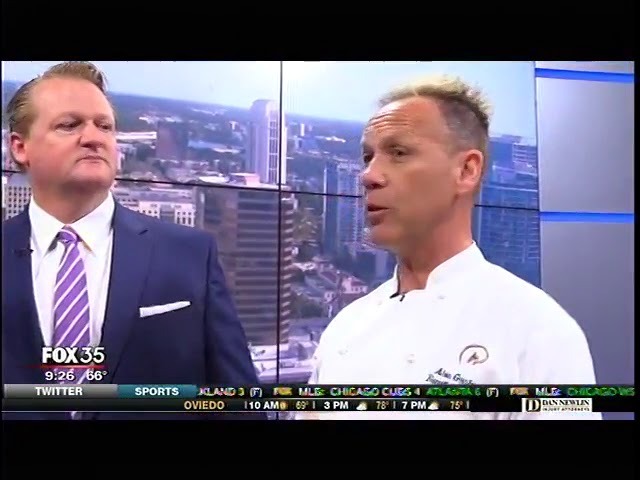 Rosen Centre's new Executive Pastry Chef Alon Gontowski showcasing Rosen Centre's delish desserts that they will be serving at the Cattle Baron's Ball this Saturday at Shingle Creek. 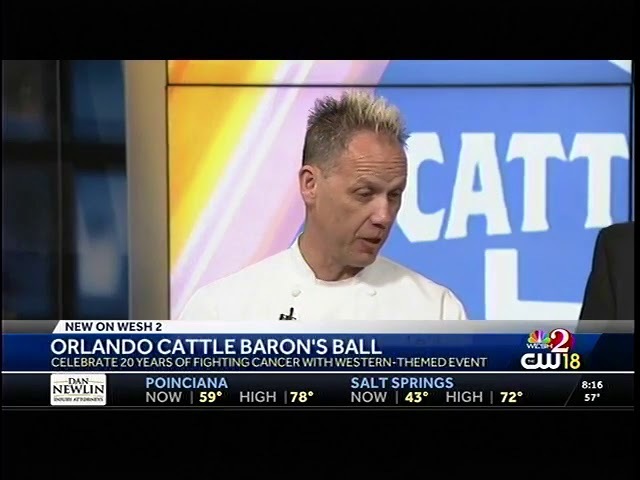 Rosen Centre's Chef Alon on WKMG promoting Cattle Barons Ball. 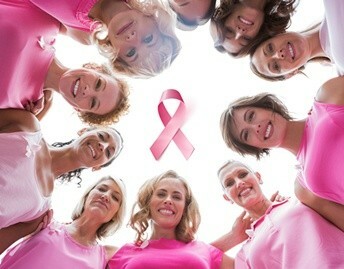 Miss any WHCC sessions? Want to review anything? Take home the learning. Recorded sessions from WHCC are available on flash drives or on-demand. You may purchase the keynote videos only or bundle the keynote videos with one of the seven tracks that have been recorded. See the website for details. MARK YOUR CALENDAR FOR WHCC19! 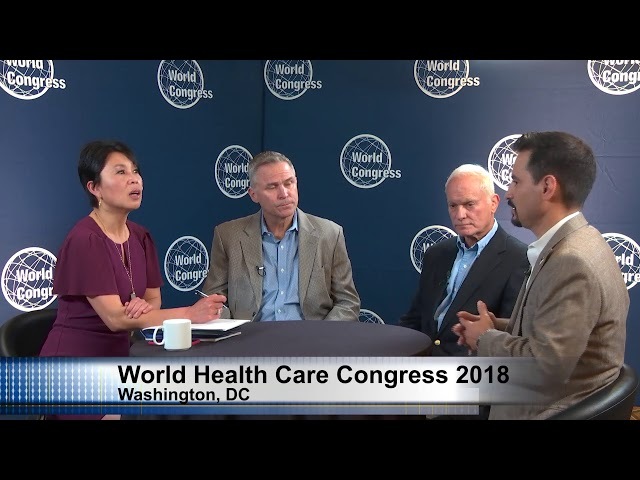 The World Health Care Congress offers industry-specific content in a multi-track format designed to deliver practical takeaways to improve your business and inform strategy. Shouldn’t you be there? 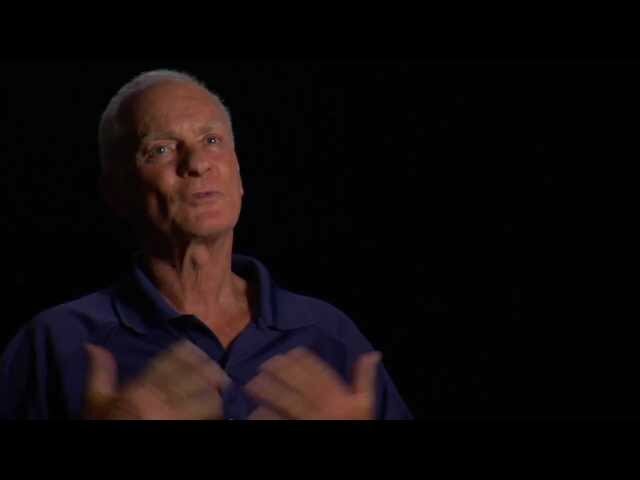 Harris Rosen discusses his mission to support education through the Rosen college scholarship program. Mr. Rosen also visits Tangelo Park elementary school where he supports the Tangelo Park Program. Surprise Mom with a luxurious getaway at Rosen Centre.